It’s testimony to the kilt’s resilience that it remains fashionable despite its long association with the step dancing throw-up of Riverdance. Made from thick woollen tartans, kilts are as tough and strong as the russet highlanders who popularised them. The knee-length, back-pleated garment often fronted by a sporran (think of a hairy man bag) has traditionally been associated with Scottish culture but today they’re worn all over the world. It’s that hairy meat bag tethered at the loins. 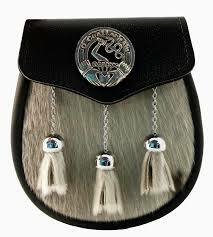 Handy for hiding your haggis. 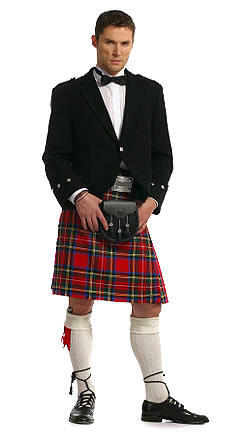 Anyone who’s worn a kilt will appreciate the inherent danger of being thus attired. The temptation to lift a man’s skirt has necessitated the wearing of underpants with a garment historically freeballed. 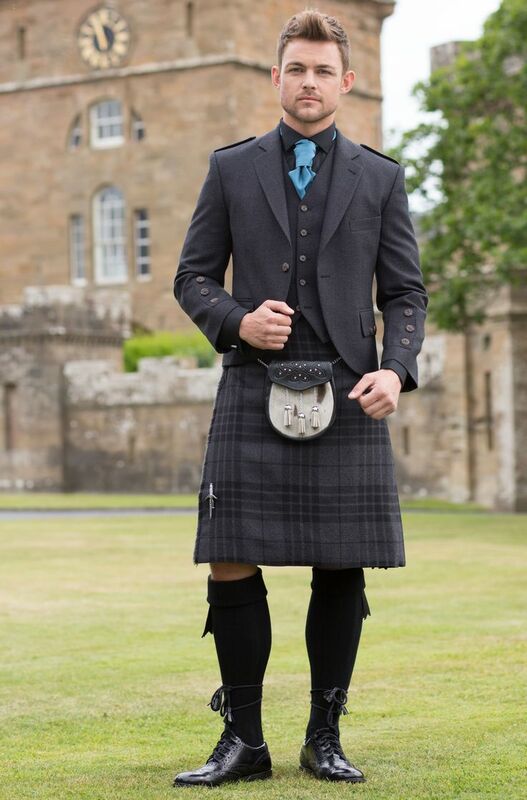 Recently, there have been calls for men to cover up under the kilt (in the name of good hygiene and good taste).